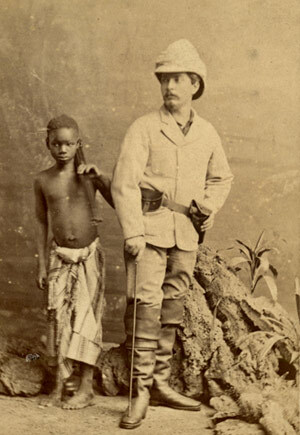 Sir Henry Morton Stanley , GCB, born John Rowlands (January 28, 1841 – May 10, 1904), was a Britishjournalist and explorer famous for his exploration of Africa and his search for David Livingstone. 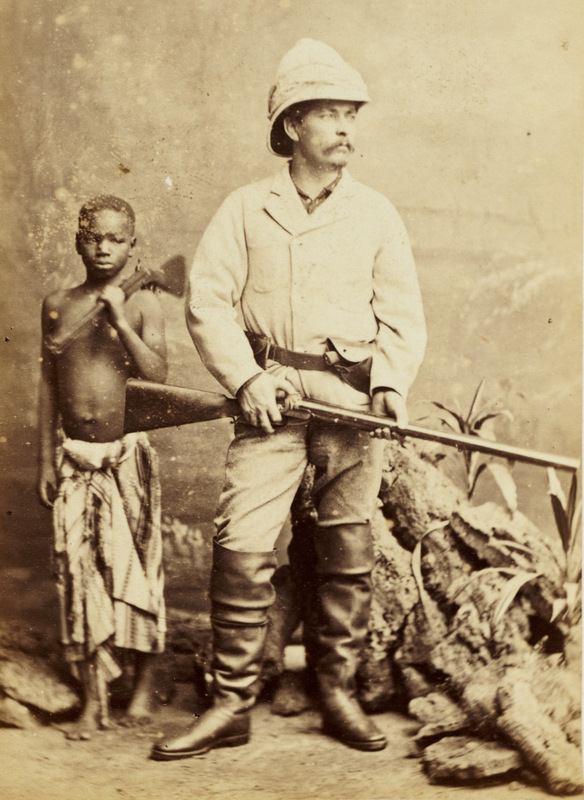 Stanley is often remembered for the words uttered to Livingstone upon finding him: "Dr. Livingstone, I presume? ", although there is some question as to authenticity of this now famous greeting.